Congratulations Dunbar! 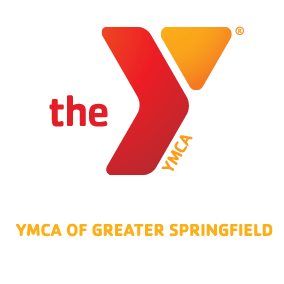 The Y is proud to be a partner in your 100 year history! More great coverage of Dunbar’s 100 years!